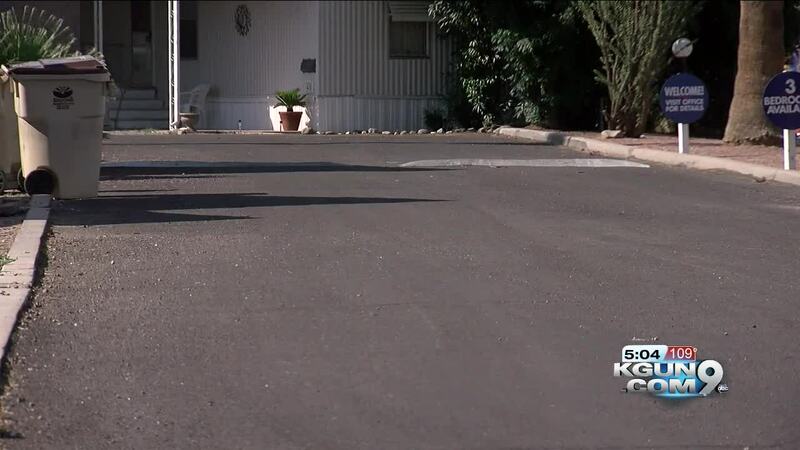 The Pima County Sheriff's Department has confirmed that three cats have been found dismembered in a mobile home park located at 4233 N Flowing Wells Mobile Home Park. 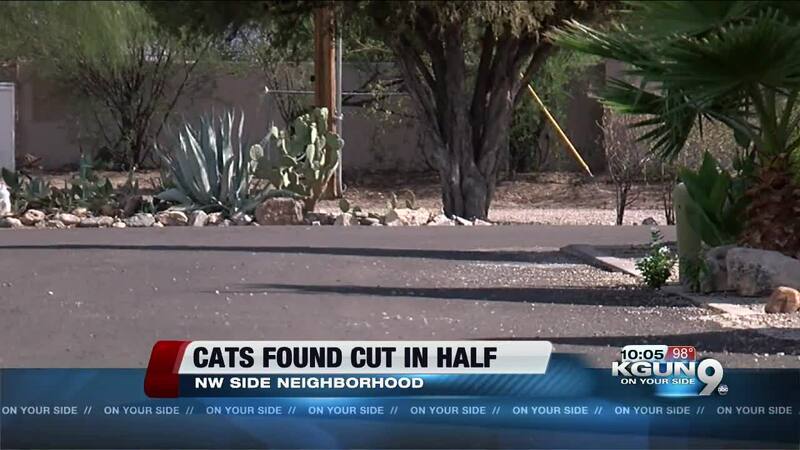 The cats were cut in half. PCSD says the first cat was found with obvious signs of trauma and abuse on July 6th. A week later - another cat with the same signs of abuse on July 11th and the last cat was found July 23rd. Deputy James Allerton says a fourth cat was found dead but investigators cannot determine if it's connected to the other three. One neighbor who lives in the area says these reports are disturbing and tragic to his neighborhood. PCSD is actively investigating these cases. If you have any information you are asked to call PCSD immediately. PACC is working with the department on the investigation. You can follow Jennifer Martinez on Facebook , Instagram and Twitter .